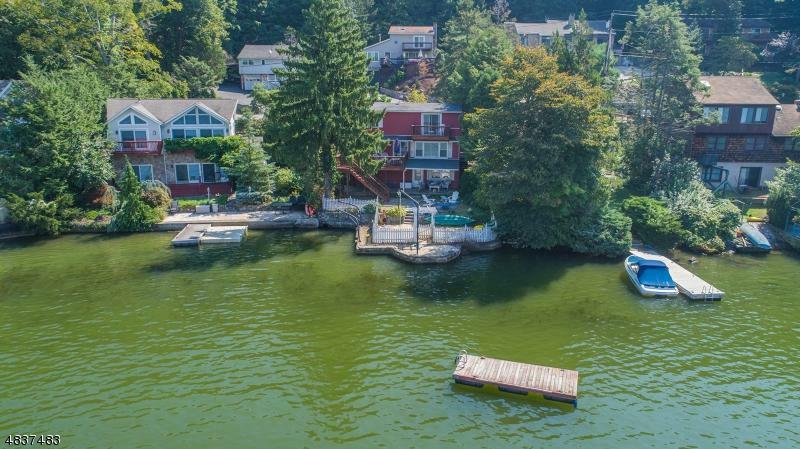 Enjoy Breathtaking Sunsets & Picturesque Views In This Lakefront Cape Cod Home On Greenwood Lake! 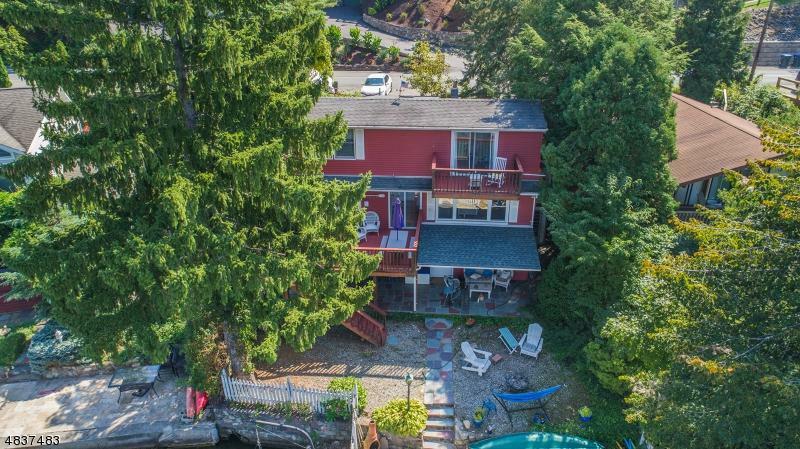 Perfect For A Weekend Getaway Or Place To Vacation At Home All Year Round! Don't Miss This One! This Home Offers 3 Bedrooms, 3 Full Baths, Plenty Of Outdoor Entertaining Space & A Full Finished Basement! 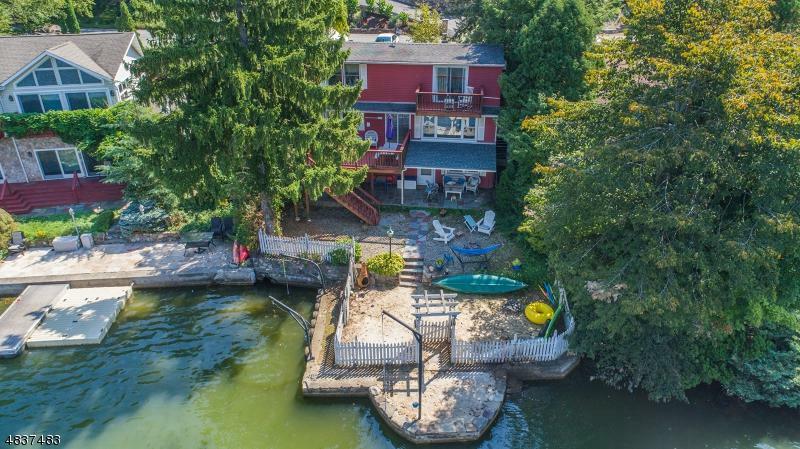 Enjoy Motor Boating, Jet Skiing, Kayaking, Swimming & More Just 1 Hour From NYC & Close To Ski Resorts & Golf Courses! 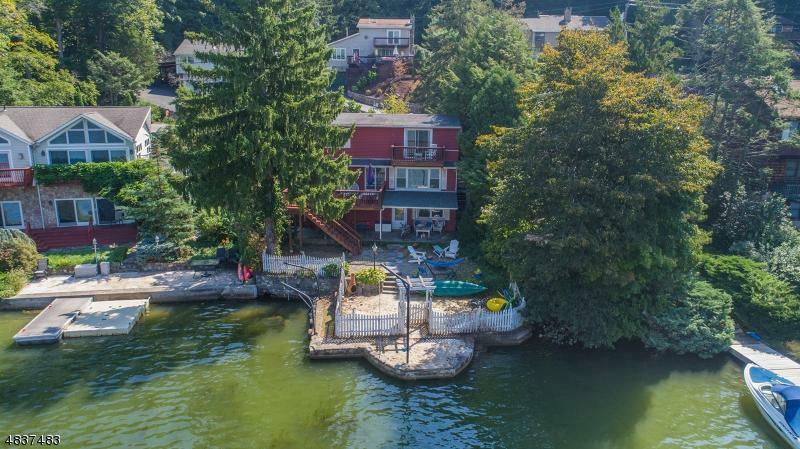 Come See This Incredible Lakefront Home Today!